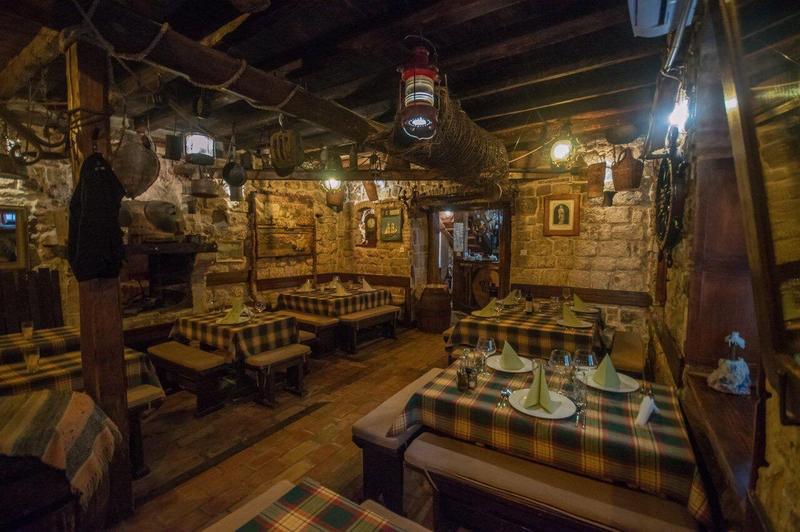 Spend your Valentine's with great dinner and music in a romantic atmosphere of tavern Scala Santa in Kotor. Price per person - 23 EUR. Live music entertainment - singing Petar Bukilica and Jovana Mrsulja.